The collection this year consists of a serie of tees, sweaters, a fanny-pack and customized patches. 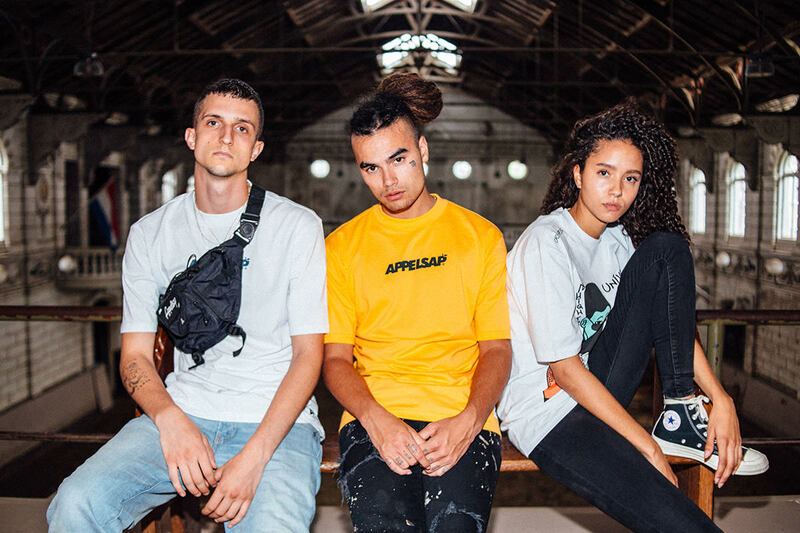 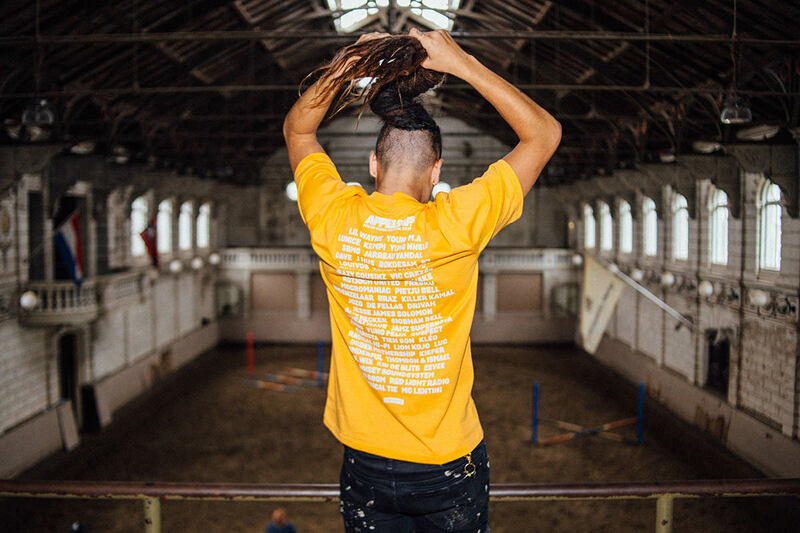 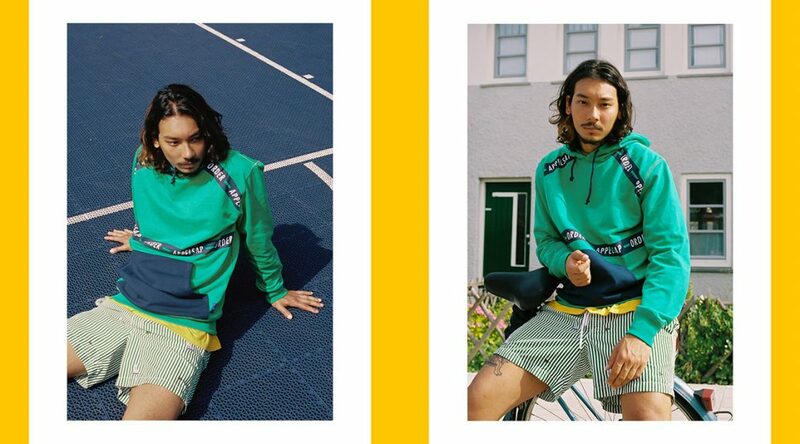 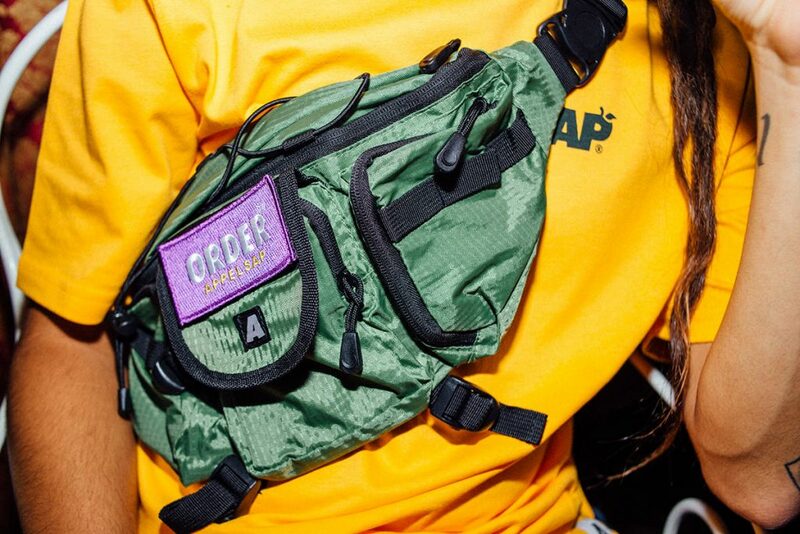 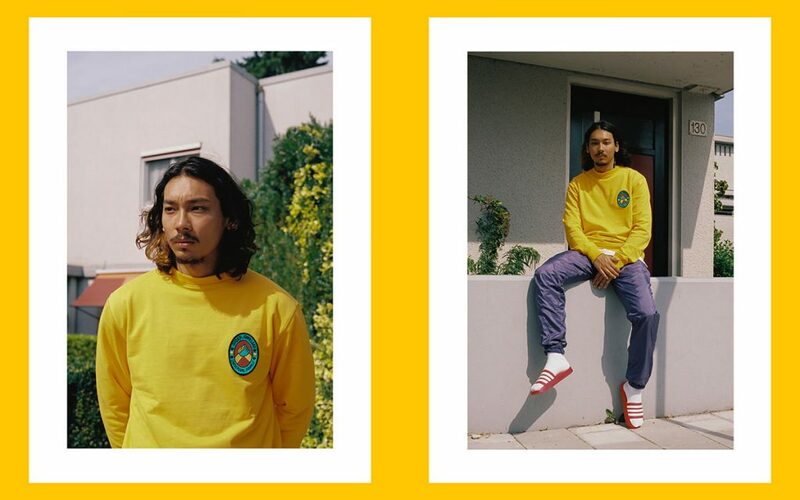 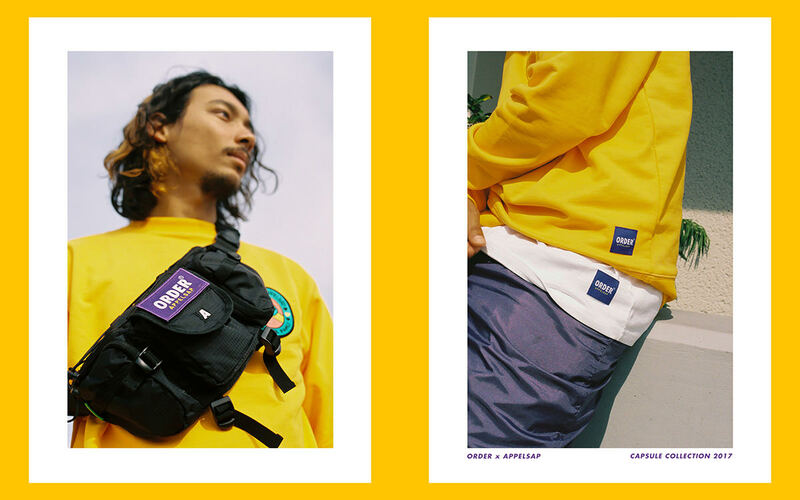 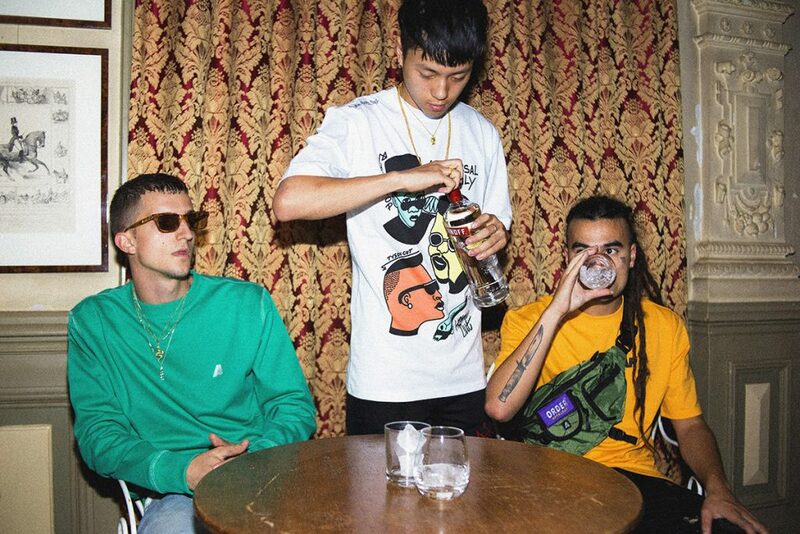 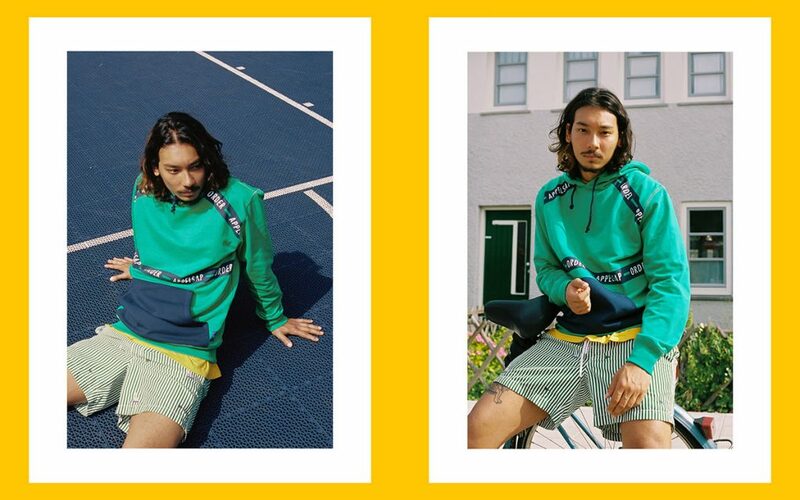 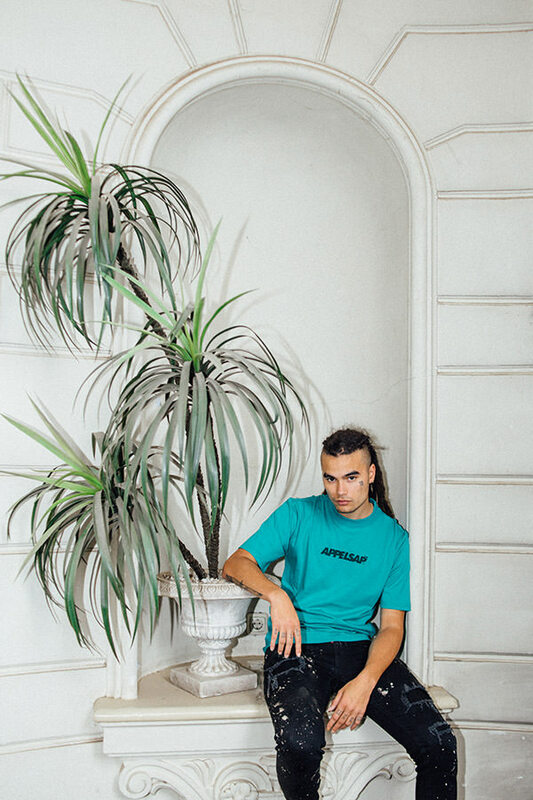 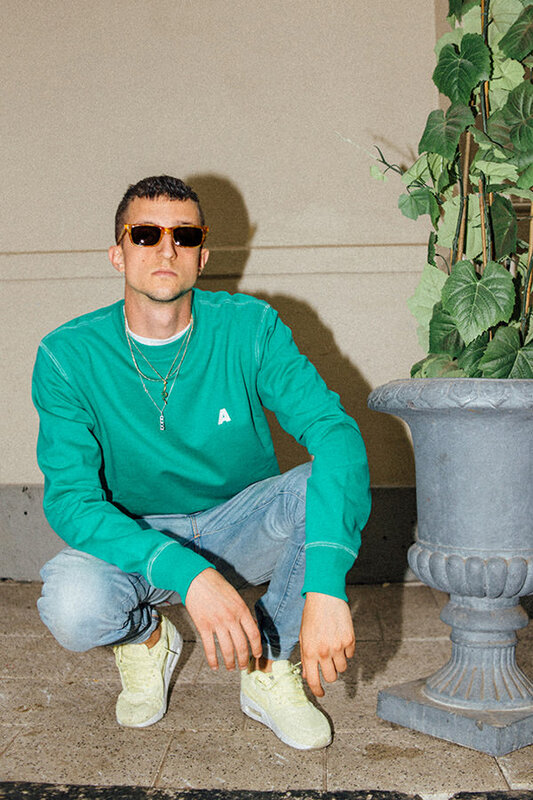 Amsterdam based collective ORDER, consisting from different creatives, tattoo artists and dj’s, designed a capsule collection for Appelsap Festival. 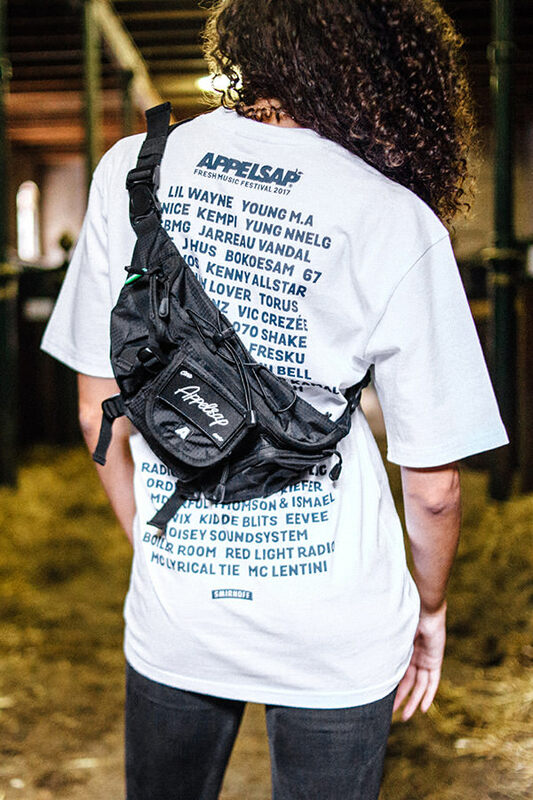 The collection is available from the 3th of August at the pop-up store and on the Appelsap Festival webshop. A limited amount of pieces will be available at the festival on the 12th of August as well. On the 3th of August the pop-up store will be opened and celebrated with an event. 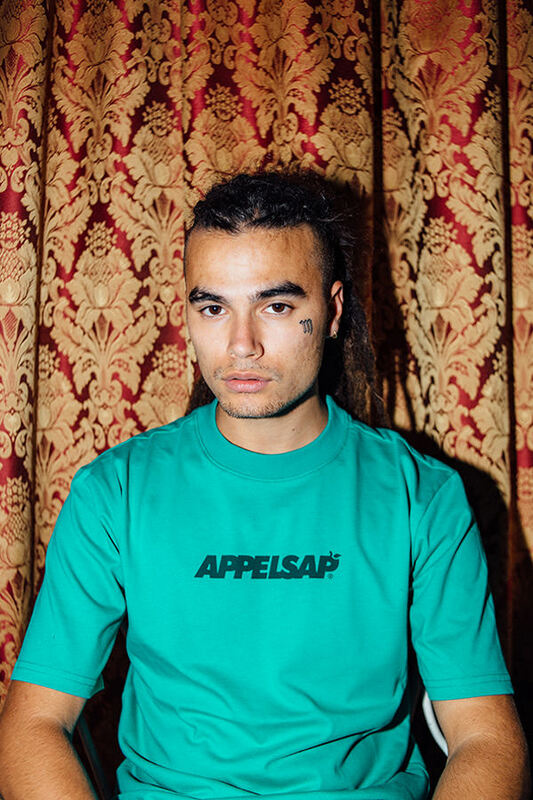 Appelsap presents in collaboration with Smirnoff the photo exposition ‘One Love’, with work from Lotte van Raalte. 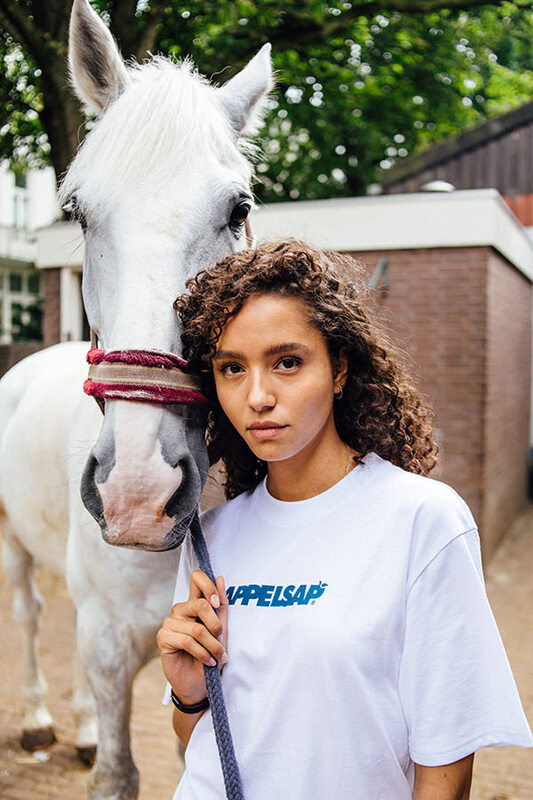 She traveled to Capetown this year for the Appelsap campaign shoot. 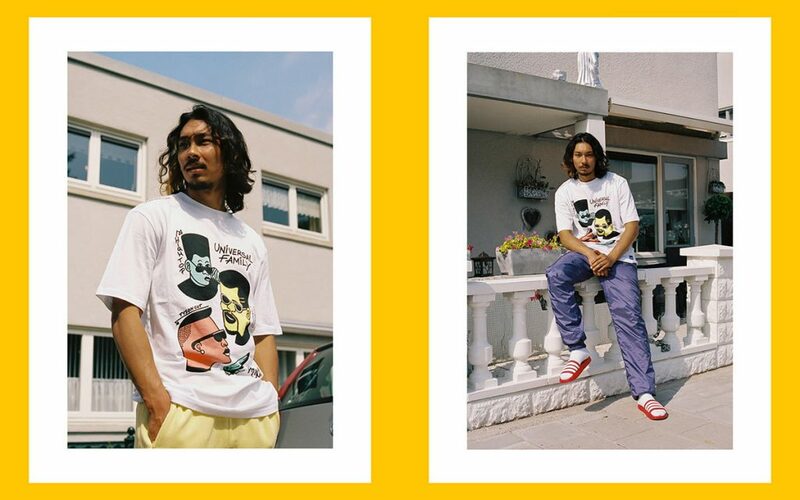 Prints of the campaign images will be available for sale that evening and all proceeds will be donated to the ‘I Am – A Township Filmschool’, a Dutch foundation in Langa, Kaapstad. 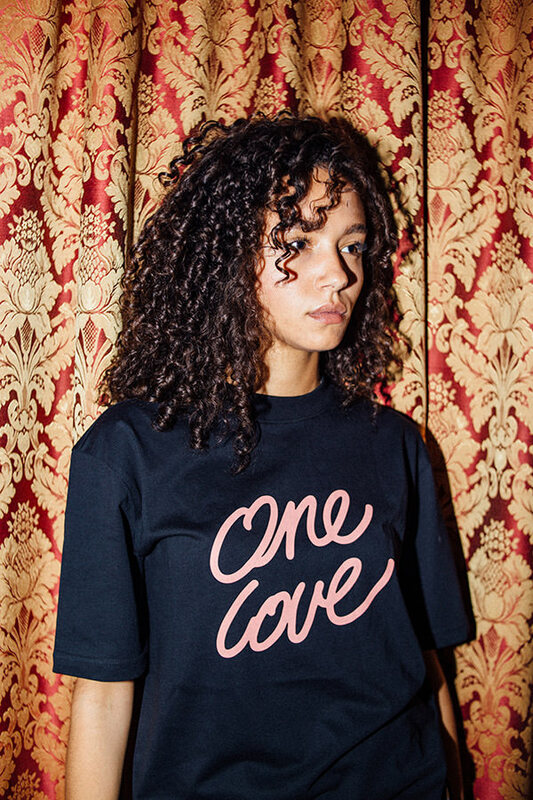 The students of the school worked on the Appelsap ‘One Love’ campaign movie. Underneath you can find images of the fashion line and links to Appelsap’s website and Facebookpage.